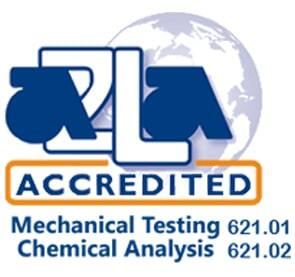 Expedited High Cycle Fatigue Testing Services Are Available- Contact Us Today! What Is High Cycle Fatigue Testing? 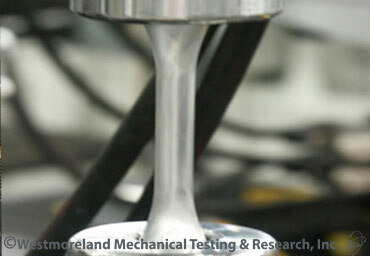 Why Use High Cycle Fatigue Testing? 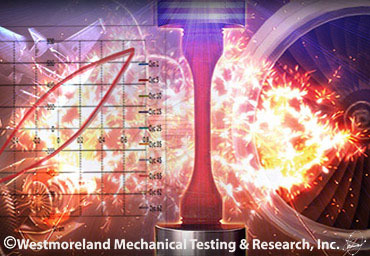 High cycle fatigue testing is typically conducted on specimens in load/stress control to develop Stress-Life (S-N) Curves. An S-N Curve is generated by testing samples at a constant load/stress and recording the number of cycles to failure. The data is then compiled and a best trend fit is applied. This establishes a relationship between a particular load/stress level and the fatigue life of the material. Understanding this relationship of load/stress level and fatigue life can be imperative to performance of a proper material design for aerospace, aeronautic, automotive, motorsport, ministry of defense, oil/gas, and power generation industries. 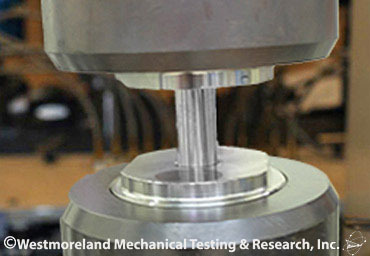 WMT&R provides numerous customizable high cycle fatigue tests tailored to ISO and ASTM standards or specific product requirements. 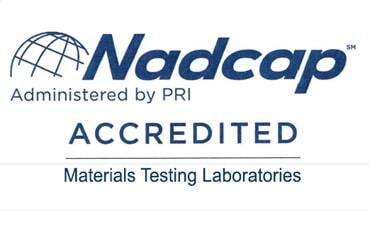 Testing can be conducted at temperatures ranging from cryogenic to 2400°F and at load capacities ranging from 25g to 1,000,000lbs.